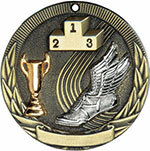 SB154 2" or SB254 2 3/4"
SB159 2" or SB259 2 3/4"
Most track medals have six price options and numerous neck ribbon options. 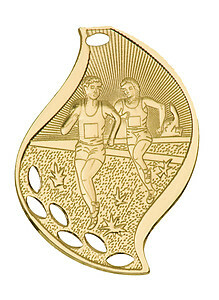 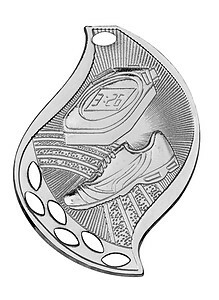 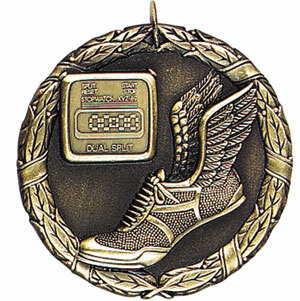 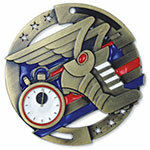 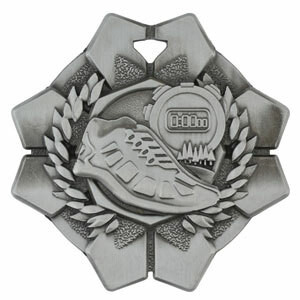 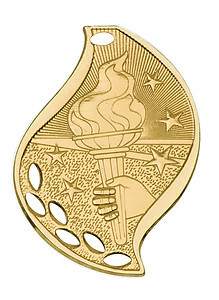 Click on a medal for more information and to make your purchase. Thank you for viewing our track page. 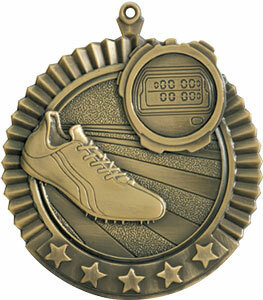 Here you will see all of our 20 different track medals. 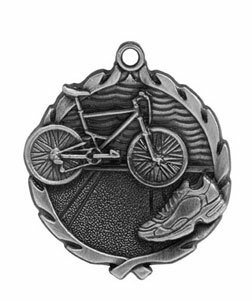 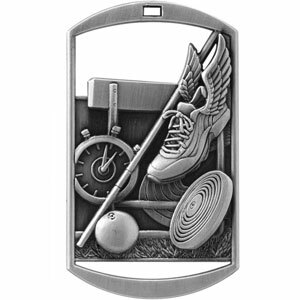 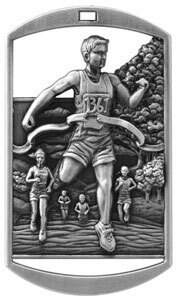 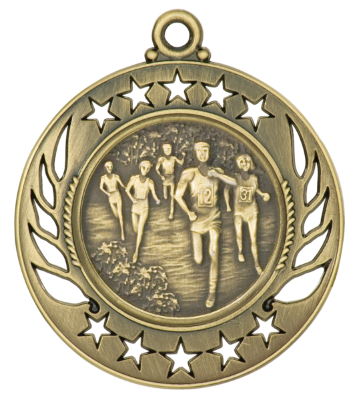 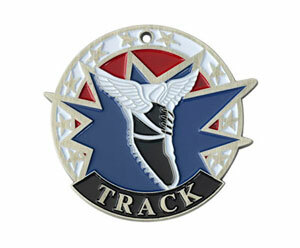 We offer a nice selection of different type of track medals, for example, 3D track medals, dog tag medals, star shape medals, track medals that spin & much more. 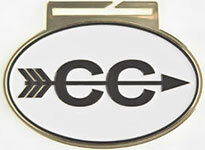 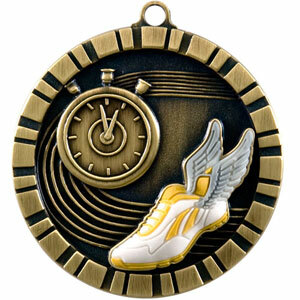 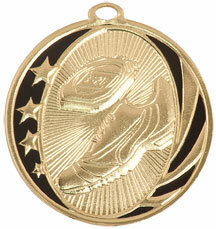 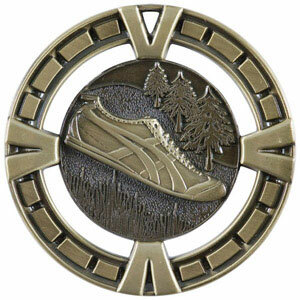 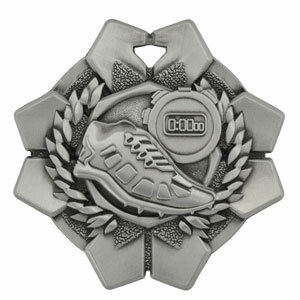 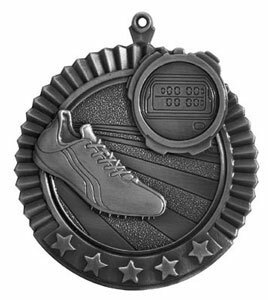 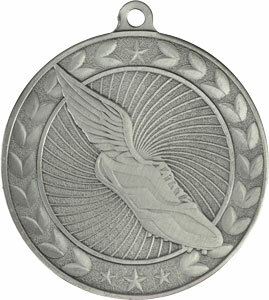 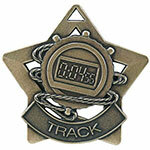 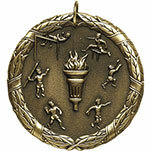 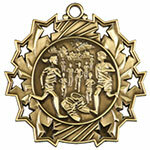 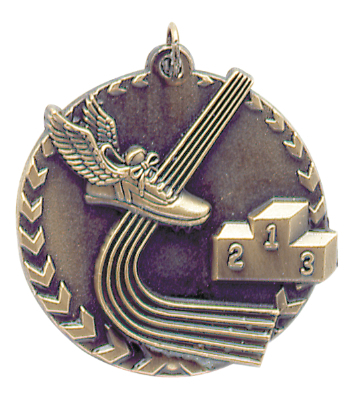 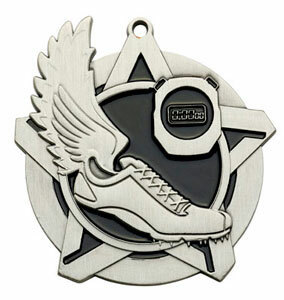 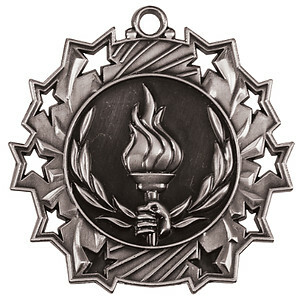 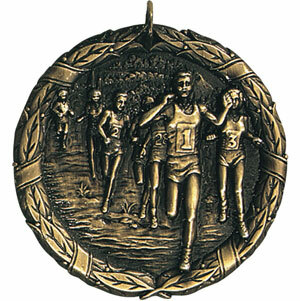 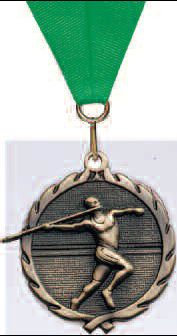 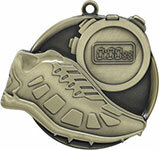 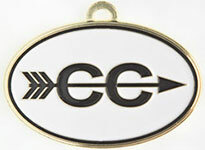 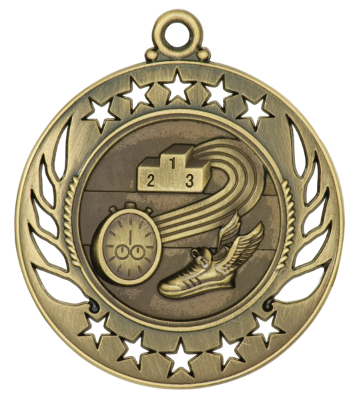 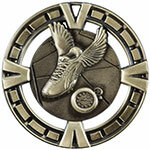 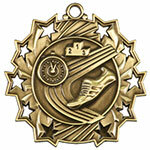 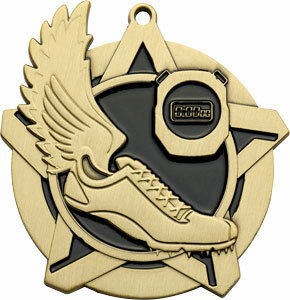 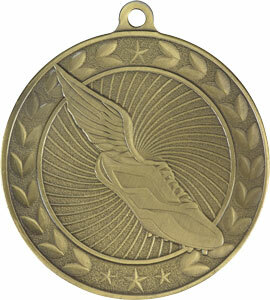 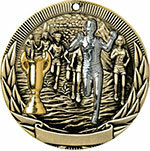 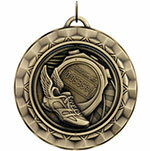 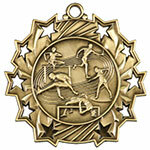 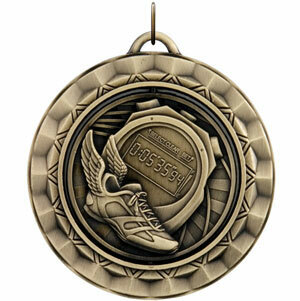 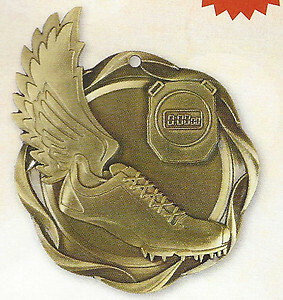 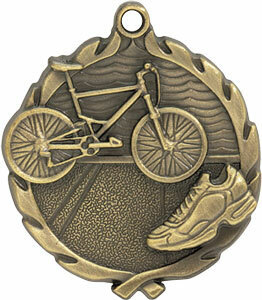 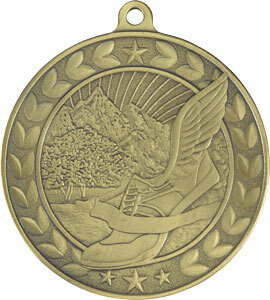 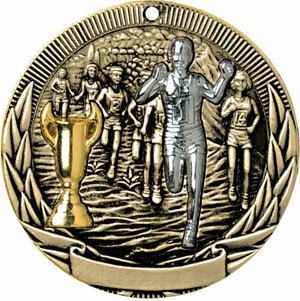 We offer track medals from 2" to 2 1/2". 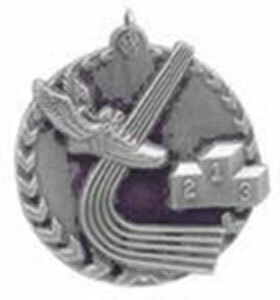 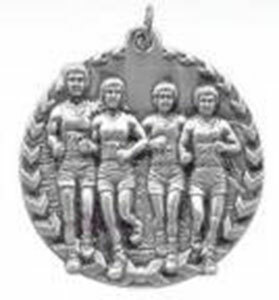 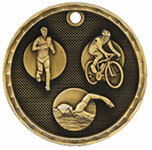 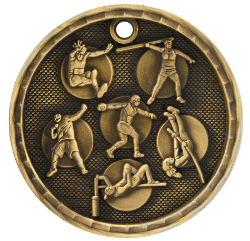 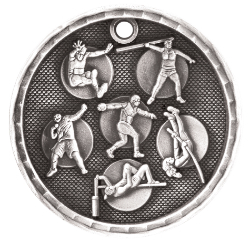 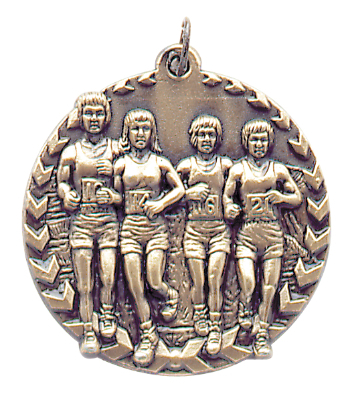 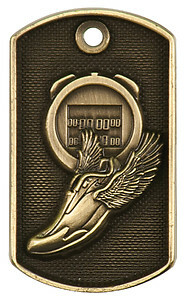 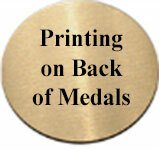 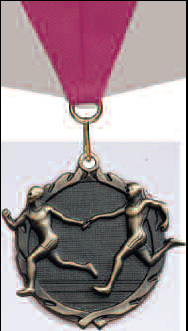 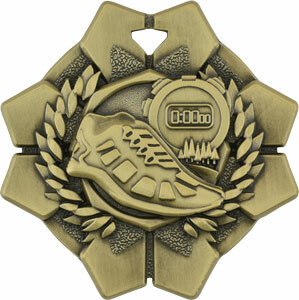 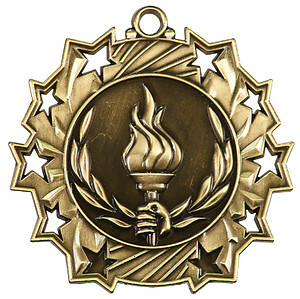 Most medals come in gold, silver & bronze & can be engraved. 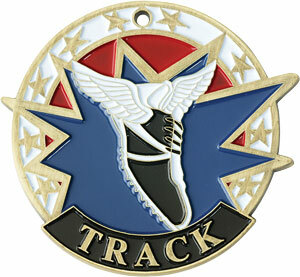 Track medals come with 7/8" x 30" red, white & blue neck ribbons. 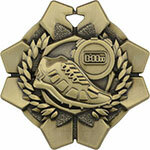 You can choose a different color or a wider ribbon when you select the medal you want to purchase. 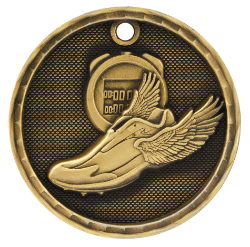 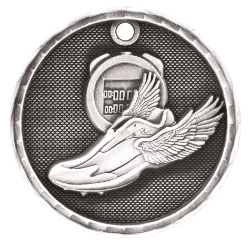 We offer five price options for each track medal to help you get the best price for the amount of medals you need to purchase.